ABC/Richard HarbaughNe-Yo has composed songs for a who’s who of music, including Beyonce, JAY Z,Rihanna and Janet Jackson, and now his dream wish list includes a superstar from Toronto. 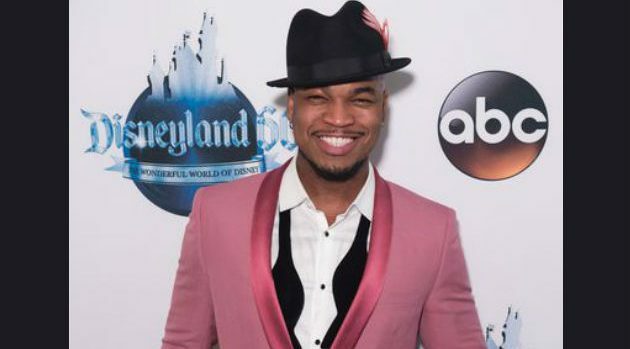 Ne-Yo is getting ready to celebrate Christmas with wife Crystal and their four children. The singer/actor has always projected himself as a gentleman, and he says that’s how he wants his sons to act as they grow up, especially his oldest boy, seven-year-old Mason.